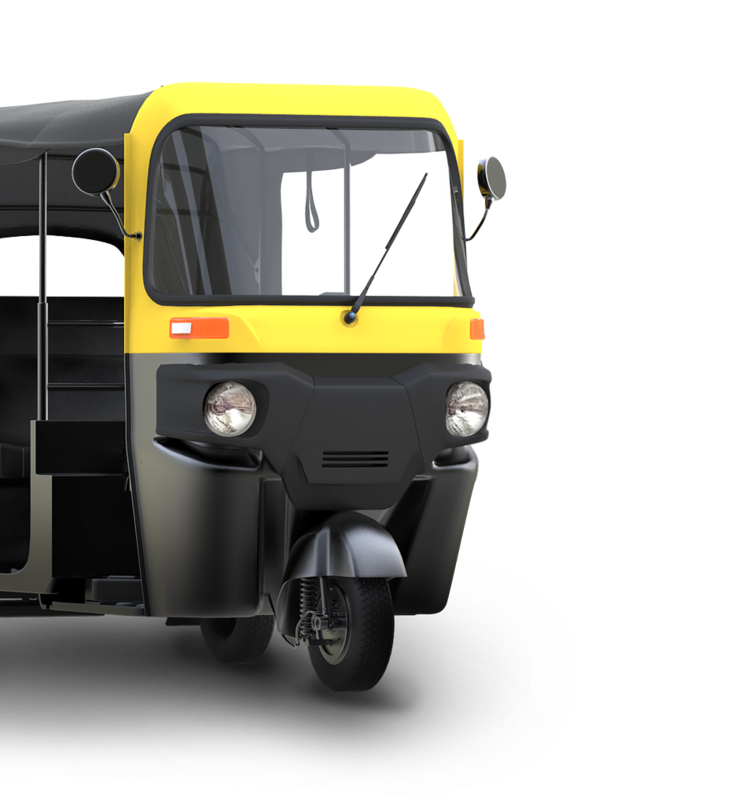 Just Want a Tuk for a Specific Event? Rent One! How do I insure my tuk tuk? How big is it? Are they UK road approved? Complete your details below to enquire. Tuk Tuk UK will give you a call.